Nope, we aren’t talking about the England football team’s performance in Russia a couple of months back. We’re talking about the class-leading window cleaning services our talented squad provides to our clients on a daily basis. One of our stand-out projects included the completion of a window cleaning contract for a large university. Another one involved supporting a Southern based cleaning contractor to clean the windows of circa 50 hotels. Our team took all the challenges thrown at them during this busy time and we’re pleased to say the work was completed to our usual high standards, on schedule and the customers were delighted. Being an ambitious firm, we need to be at the top of our game every day. Keeping the delivery of our projects at the highest level and putting a huge emphasis on customer care isn’t going unnoticed either. For example, we’ve recently won a new rope access window cleaning contract for a site in Leeds. Winning more of this kind of work is crucial to our growth plans and thanks to this and several other newly awarded contracts we’ve even been able to turn one of our part-time staff into a permanent, full-time, member of the team! With the year flying by and our Summer holidays being a distant memory, we’re moving into the fourth quarter with even greater optimism. 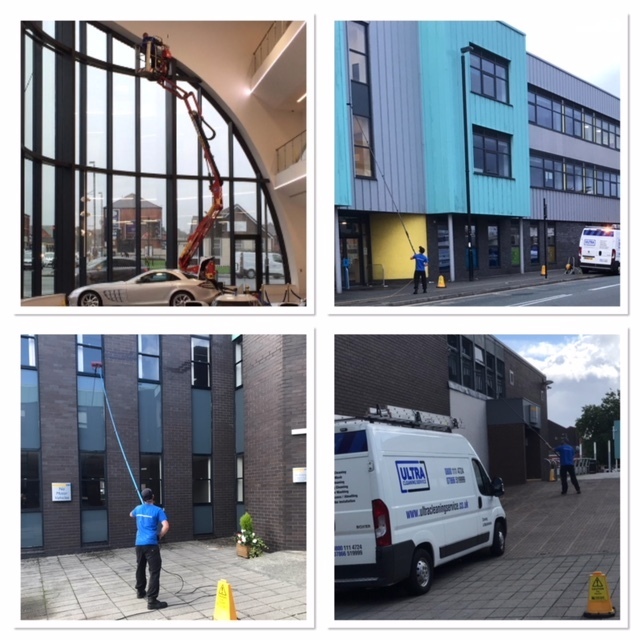 Our growth plans are coming along nicely and we’re proud to be delivering commercial window cleaning to the highest standards every day. Don’t forget we work nationally and keep commercial properties looking pristine throughout the country. If you have high-rise buildings, our specialist rope access team can help. Naturally we provide all other aspects of commercial window cleaning too. 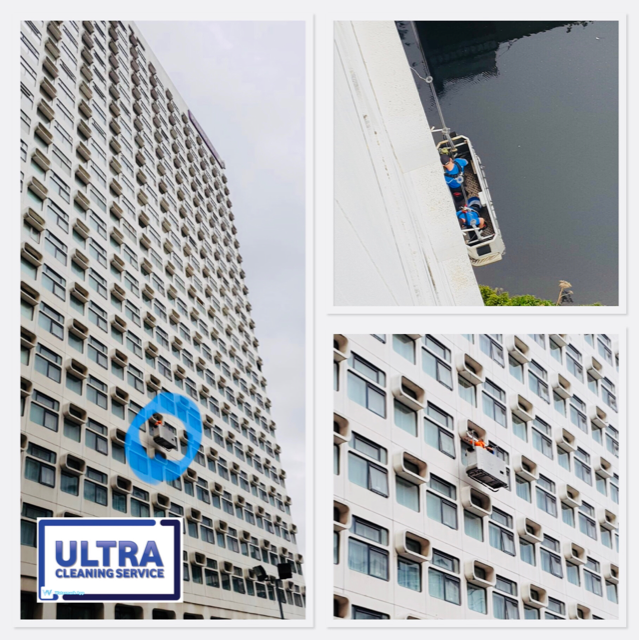 If you have a project you’d like to talk about, Ultra Cleaning Service can provide a FREE quote. Why not drop us an email by clicking here.